v2.6 Release: Minor Fixes, Steady and Strong. The Away Team v2.5 Released! Mementos, Measurements of Time and a little more. Lost Exodus update is now live! 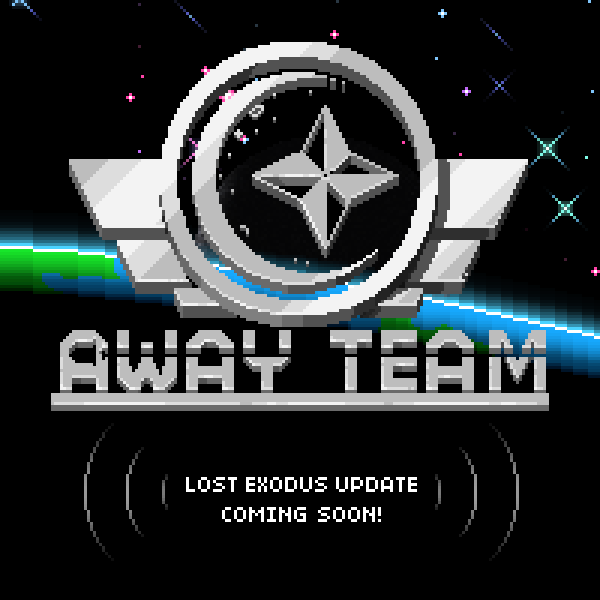 Lost Exodus update to release the 22nd, along with a price change!